Displaying all posts tagged with “Government”. UKLPG, the trade association for the LPG industry, is calling on the Government to remain committed to its Clean Growth Strategy objectives following its response to the Energy Company Obligation ECO3 consultation which was published yesterday (19th July). 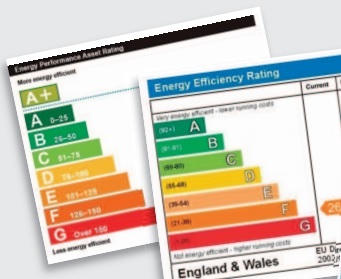 ECO3 is the government energy efficiency and heating scheme which focuses on delivering measures to low income, vulnerable and fuel poor households. 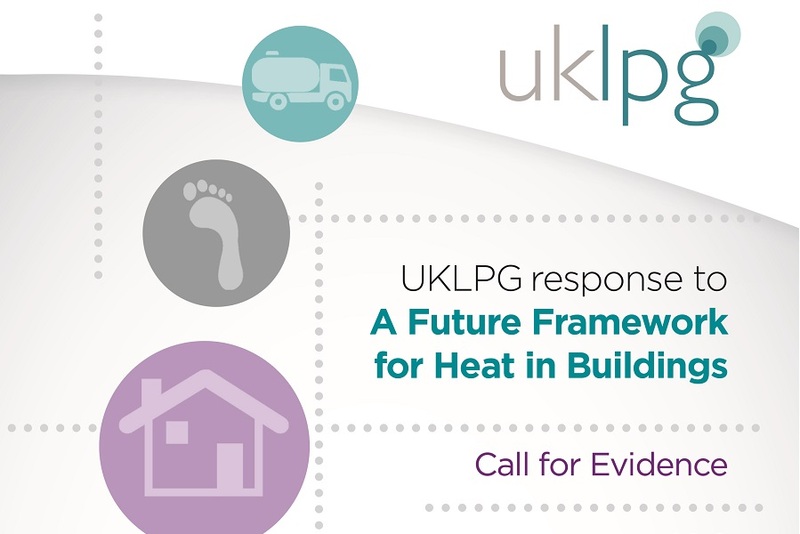 UKLPG, the trade association for the LPG industry in the UK, has responded to the Government’s A Future Framework for Heat in Buildings Call for Evidence with five key recommendations highlighting the role that liquefied petroleum gas (LPG) can play in displacing high carbon fossil fuels in properties off the gas grid.